Spam callers are increasing day by day. 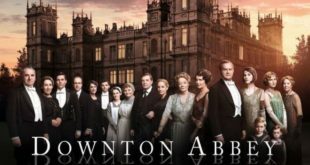 Some are genuine telemarketers, and some are fraud. As we have sensitive information’s stored in iPhone, we need to secure our devices in every possible way. Once you follow this tutorial on Stop or Block Incoming International Calls, you will not have to face annoying calls, and even you can specifically block someone you don’t like. Automatically Add Spam call Numbers in Black List. 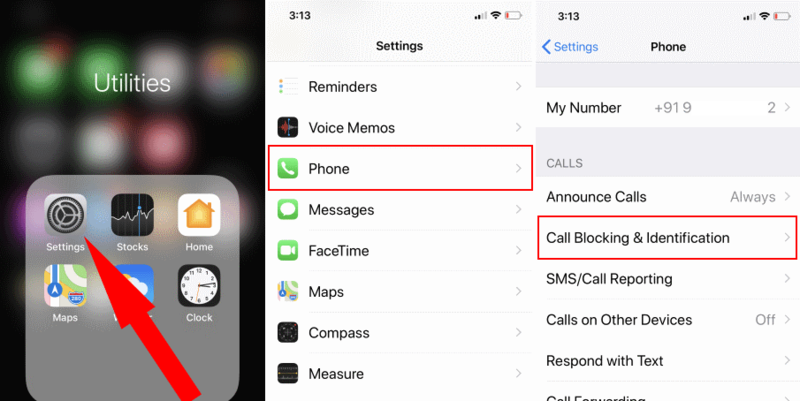 Let’s get started with the simple workaround to block the unwanted calls in iPhone XS Max and iPhone XS. However, if you want to manually block the contacts in iPhone XS Max and iPhone XS, we have mentioned the steps to do it. 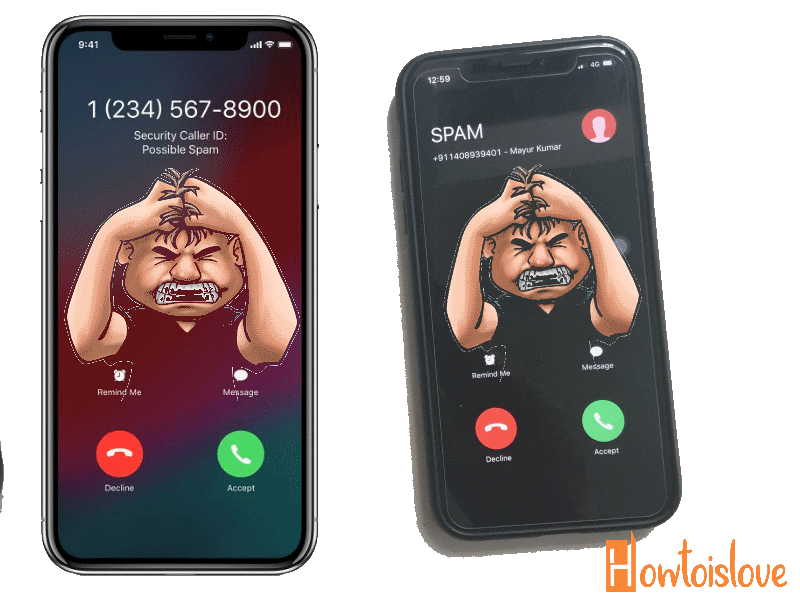 If you are looking to block the spam calls, then you need the best call blocker app for iPhone XS Max and iPhone XS. Go and download the third-party call blocker app in your iPhone and head over to guide. NOTE: There is no limitation, you can download some third-party call blocker apps for iPhone XS Max and iPhone XS and use them by following the below process. This tip is amazing and works for an International or Local call that comes in your iPhone. 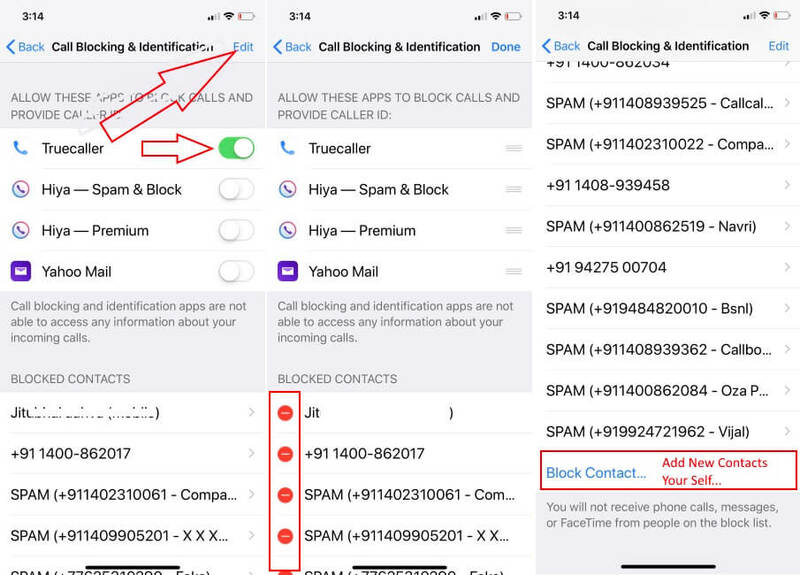 If you installed These Best Spam call Blocker iPhone Apps on your iDevice, then you can grant to App Permission over here, under these Settings. Step #3: Select “Call Blocking & Identification”. Step #4: Next, under the section “Allow These apps to Block Calls and provide Caller ID” you can toggle on the app. Also if you want to give priority to the app, you can tap “Edit” and manage the apps. If you are failed in block call using Call Blocker app recommendation, Now Do it Manually. That’s very Few Cases for the particular number is Spam for you only. 1: Open Phone app on your iPhone. 2: Open contact that either in Saved Phone diary or Recent calls as an unknown number. 3: Scroll down and Find the option for block call “Block this Caller”. Now, this number is blocked for Call, Message, Face Tim and more. So when you receive any call in your iPhone, the iPhone will match the caller number with the contact numbers that you have blocked in the third party application. If in case the match found the iPhone will display the Span or Telemarketing as per the label you have chosen in the app. However, if the app finds that the number is spam, then it might block the incoming call automatically. If you want to block any contact manually, then iPhone XS Max and iPhone XS allow you to do it. 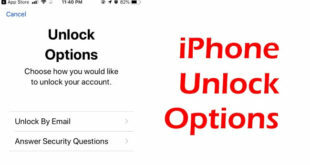 Learn how to block phone number in iPhone XS Max and iPhone XS manually. Step #1: Launch “Phone” apps. Step #2: Tap on (i) next to contact number. Step #3: Scroll all the way to bottom and lastly tap “Block this Caller”. Step #3: Select “Blocking & Identification”. Step #4: Now, tap “Edit” and remove the phone number from the block list manually. Thanks, Did you got my tips on Block Incoming International Calls on your iPhone? If it’s helpful to you! Then like it and share it. Also, follow us on Social to get new updates and iPhone tricks.